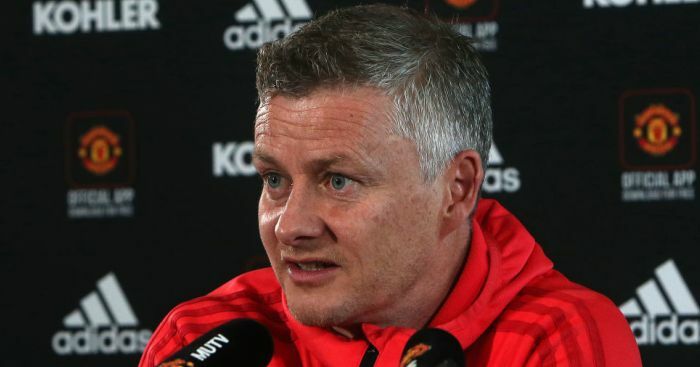 Manchester United are reportedly ready to pay £50million for Fulham’s highly-rated left winger Ryan Sessegnon, who is stalling on a new deal. 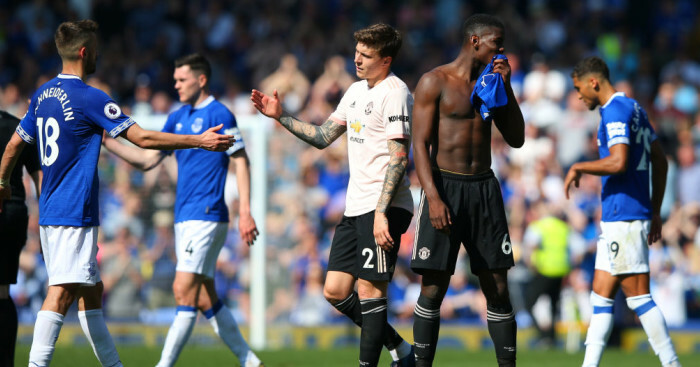 The Red Devils are said to be aware that talks are not going well for the England Under-21 star, who has just 18 months remaining on his existing Craven Cottage deal. 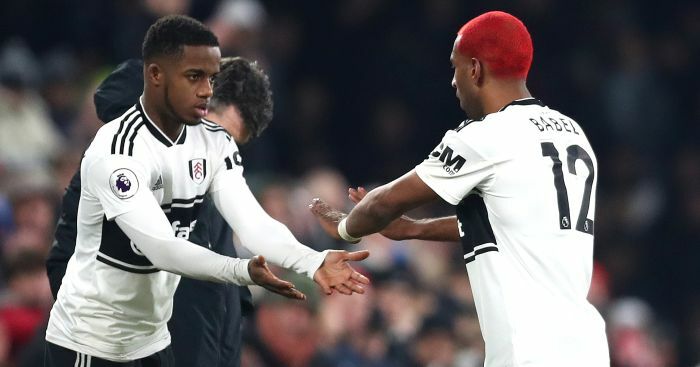 The 18-year-old played a major part in helping Fulham win promotion back to the Premier League last season but the Sunday Express claims he is looking for a way out if Claudio Ranieri’s men go straight back down. Ryan, and his twin brother Steven, have been at the club since 2008 – joining the youth set-up as eight-year-olds. 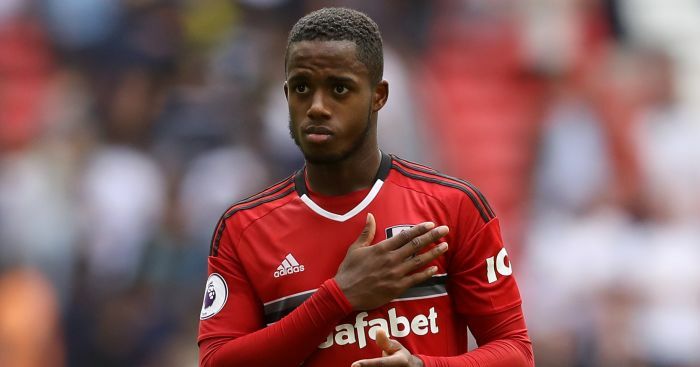 Despite his long stay, Sessegnon has seen his playing time limited under Ranieri, who suggested that the left-sided player needed to be ‘more nasty’ to earn a regular place in his side. 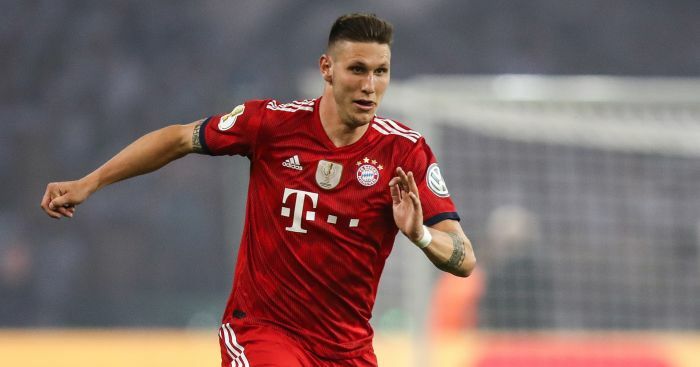 The versatile youngster, who can play at left-back or on the wing, was the subject of a £25m bid from Tottenham last summer and has admitted in the past the past that a former Spurs star and a current United one are his footballing idols. 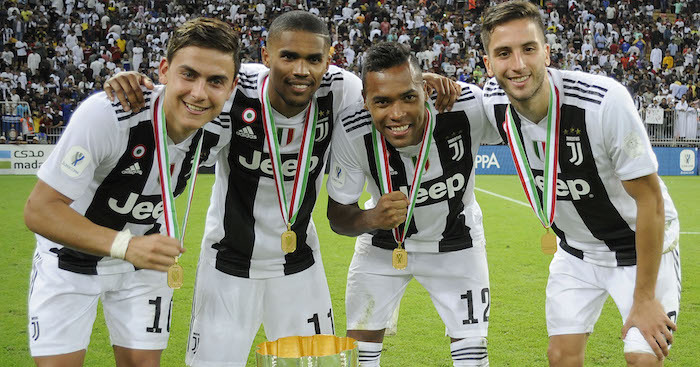 “When I was younger I had two players: Luke Shaw and Gareth Bale,” Sessegnon said in 2018. “When Shaw was at Southampton he was a left-back and I loved watching him bomb up and down the wing, create goals, score goals, so I think I try to emulate that. Gareth Bale same thing really. “At younger ages I was more attacking, and had a striker role through the middle, but as I progressed they pushed me towards left-back. “I think they saw the energy and endurance that I have to get up and down the pitch and they just tried to change my game, more for my physical attributes than how I see the game. “If you can play a variety of positions quite well it gives the manager the option to play you in that position, for one.